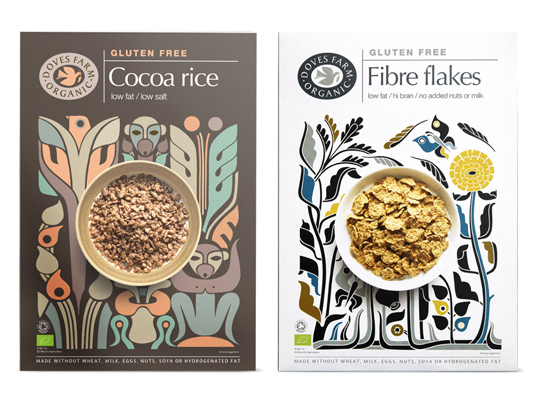 “As part of their ongoing packaging design work for Doves Farm Organic, Studio H has designed their range of new Gluten Free cereals. Où je peux acheter ces 2 produits en Estrie? I like that design but the graphics are very similar to Sanna Annukka’s artworks (designer who also worked for Marimekko)… is it only a coincidence?